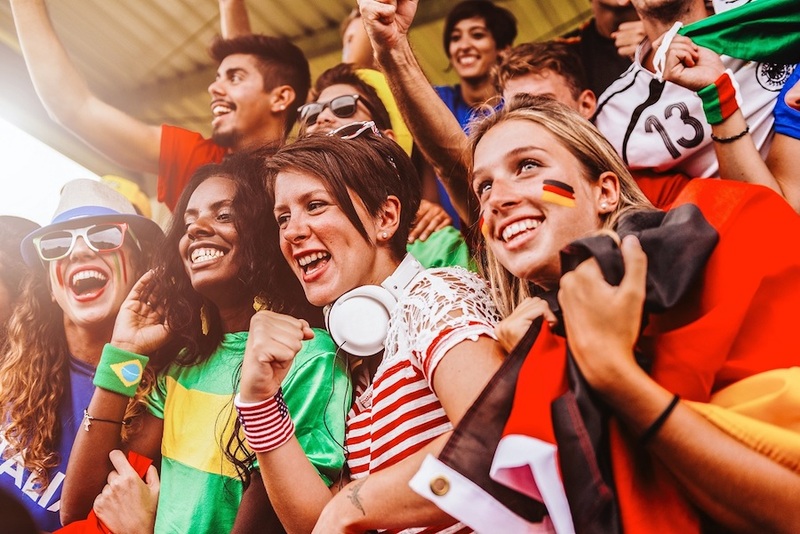 It’s football season ladies and gentlemen, and not just any football season, the ” 2018 FIFA World Cup in Russia” is here and even non-football fans are excited to watch. Kicking off on Saturday, 16 June 2018 with Group C’s Australia vs France. 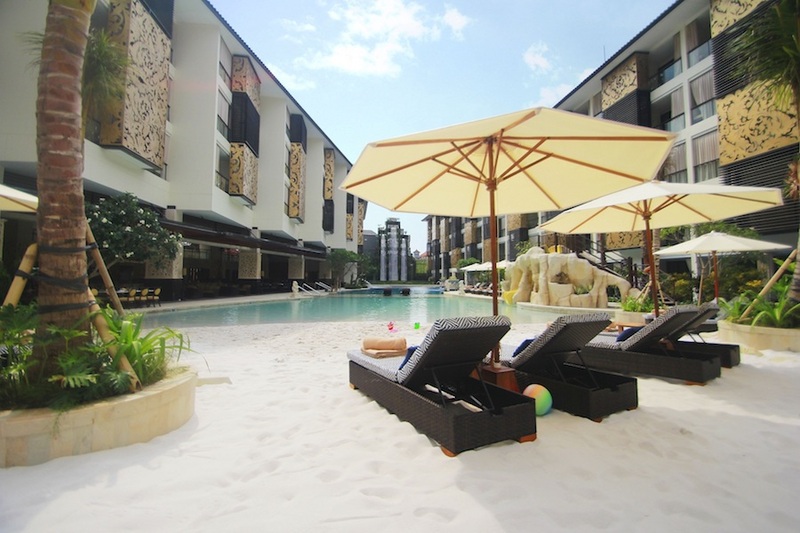 Every 64 games, from kick-off to finals can be enjoyed at The Trans Resort Bali. But they’re getting things started in a BIG way. The Trans Resort Bali invites you to come and join the Weekend Big Match between Australia and France on Saturday, 16 June 2018, starting from 5pm at the white sandy beach pool deck with outdoor big screen and exciting live entertainments such as music performance, ball juggling tricks show, bartender flair show, games and trivia quiz. Make sure to come early before 5pm to get the best spot at the white sandy beach pool deck while enjoying the live acoustic entertainment and complimentary pass around tapas if you reserve through email at [email protected] or call at +62 361 898 1234. Special discounted beverages up to 50% off will be available on this special Weekend Big Match event and during 2018 FIFA World Cup Russia live matches at The 18th Rooftop Bar and Boardroom. Trans Resort’s holding company CT Corp have been granted the license to broadcast the “FIFA World Cup 2018 in Russia” nationwide, through their subsidiary TRANSMEDIA. As a result, all of The Trans Hotels & Resorts will be enjoying full-time viewing of the whole month-long, worldwide football competition. Stay up to date with what’s happening at The Trans Resort Bali during the world cup by following their Facebook Page, or for bookings and inquiries email [email protected] or call at +62 361 898 1234.